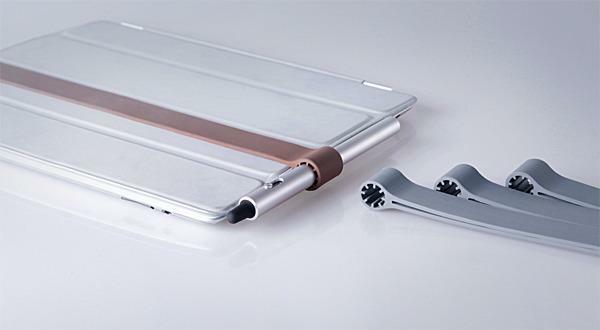 Need a versatile stylus to draw on your iPad and write on your notebook? 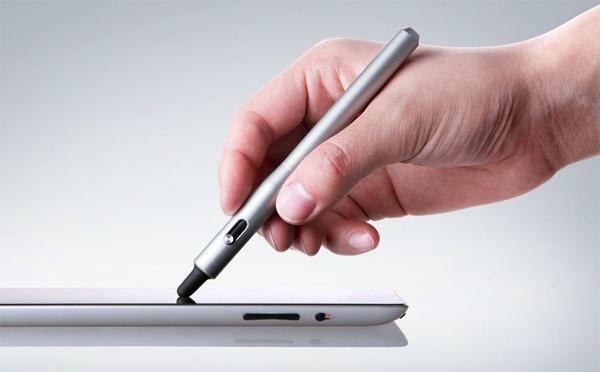 Take a look at Dreamer, the stylus with pen should be able to meet your requirements. The Dreamer is a versatile digital pen that comes in three sizes including mini, classic, and longer. As we can see from the images, all the three types of Dreamer styluses feature gorgeous sleek unibody design. The mini Dreamer has a plastic body, while both classic and longer Dreamer styluses feature aerospace grade aluminum bodies. 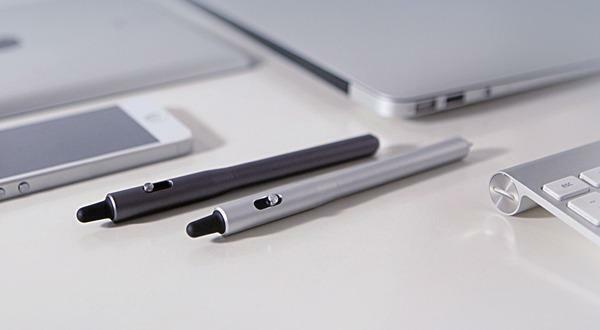 Moreover, each Dreamer digital pen comes with a unique changeable cone-shape stylus tip in order to improve the accuracy of your writing, and the stylus also features a built-in pen, just pushing down the button on the metal or plastic body, you can call the hidden pen in order to write on your notebook, and the pen works with over 45 refills. Apart from that, the stylus has an optional strap made of high-quality rubber that allows you to keep it beside your iPad. At present, the designers of Dreamer are raising fund at Kickstarter. Pledging $49 will let you own a Dreamer classic stylus with one strap, one stylus tip and one refill. If you’re interested, jump to Kickstarter official site for more details.